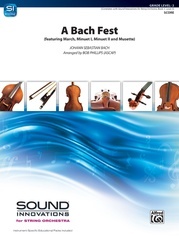 Young orchestras will enjoy this extremely tasteful two-movement work. The rich textures and sonorities of the Ballade are followed by the lilting 6/8 Scherzo, featuring interplay between arco and pizzicato sections with a decidedly Celtic flavor. 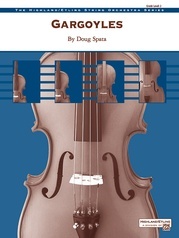 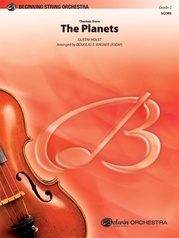 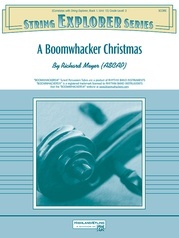 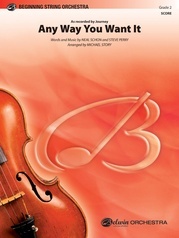 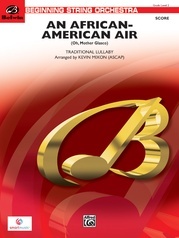 (Grade 2 - Correlates with Strictly Strings, Book 2, page 23) This title is available in SmartMusic.